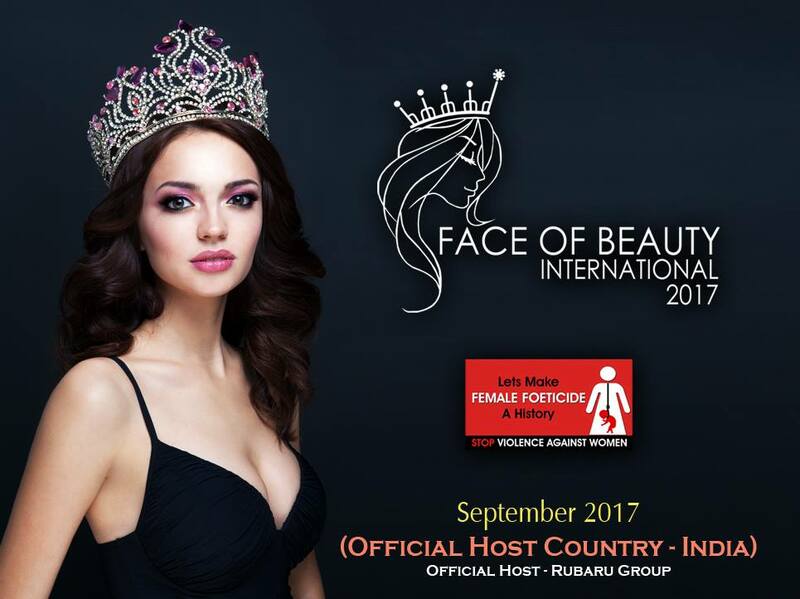 The 6th edition of Face of Beauty International will be held in India in the month of September. More than 45 beauty queens representing different countries will come to India for the title of Face of Beauty International 2017. Though the host city hasn’t been announced yet, there is a possibility of hosting the event in Delhi NCR. Last year winner Alena Raeva from Russia will crown her successor at the end of the competition. Alena had won the 2016 edition of Face of Beauty International held in Mongolia. Bringing the international contest to India was made possible by Rubaru Group – one the leading pageant organizers in India. Rubaru is the official host of the contest in India.